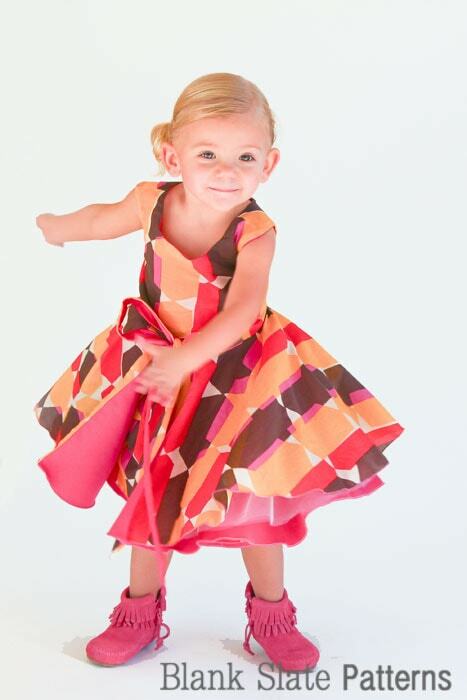 Welcome to day 3 of the Amaryllis Dress sewalong! Today I have a tulle-torial for you. Or how to sew tulle, for those of you that don’t appreciate my punniness. Har, har. If you want extra pouf for your Amaryllis Dress, or you’re supporting a very lightweight fabric like this geometric silk cotton voile, you might want to add a layer of tulle in between the layers of your back skirt. 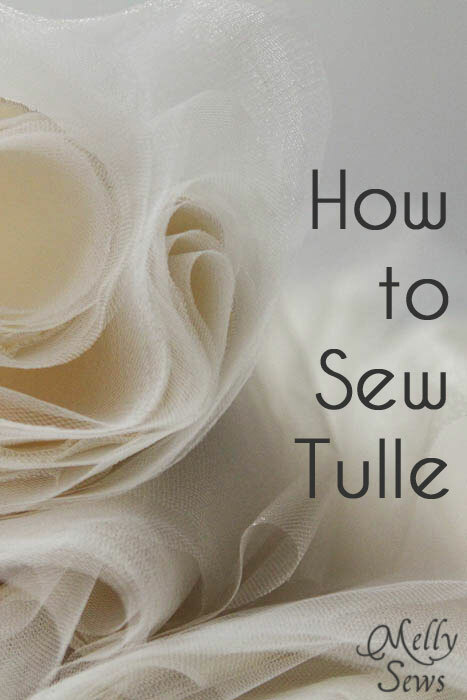 There are instructions in the pattern to do this, but today I want to give you more tips and tricks for sewing with tulle without pulling out your hair. First, I always buy more tulle than I think I’ll need, and I often use all of it. It’s easy to cut out extra layers if the skirt gets too poufy, as tulle doesn’t fray. 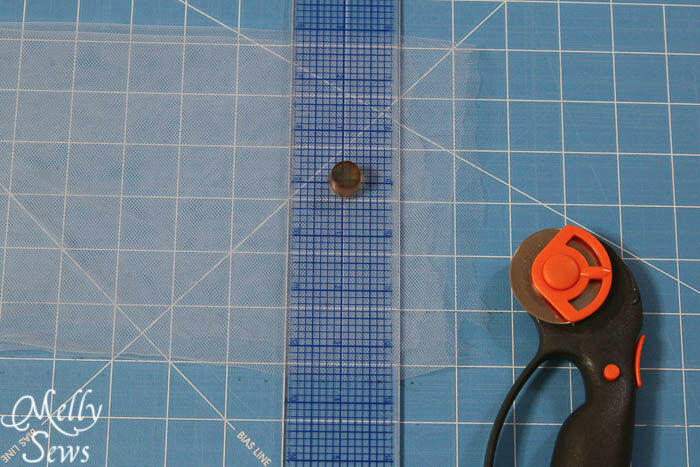 If possible, cut tulle while folded, using a rotary cutter and mat. This is the best way to get a straight edge. Yup, plain transparent tape. 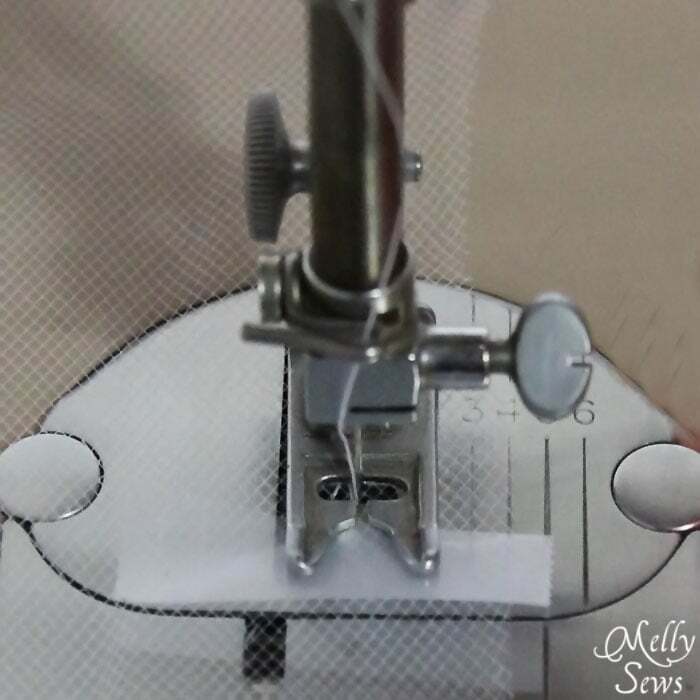 Not only can you use it to hold tulle together to sew (then tear the tape off after sewing), put a piece on the bottom of your presser foot to keep the “toes” of the foot from getting stuck in the holes in the tulle and snagging it. When gathering tulle, I like to use my ruffle foot and just gather a whole lot more in length than the pattern calls for. That way I can add several layers to taste, cutting off my tulle ruffle where needed. And on the off chance I have leftovers, well, that’s less work for the next project. 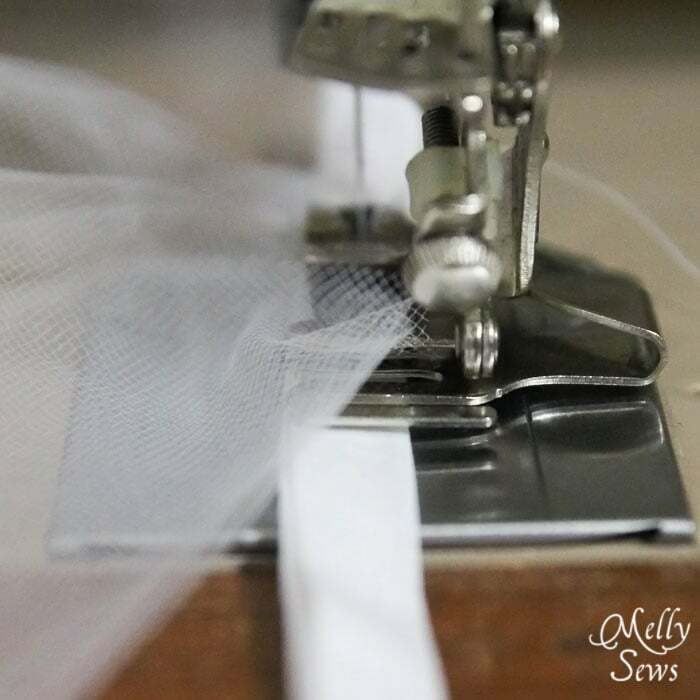 Stitching on tulle can often pull right out, especially when gathering, so I like to gather my tulle in several layers (3-4) at once onto a strip of bias tape. You can do this by placing the bias tape under the foot and the tulle in the foot. The bias tape will remain flat while the gathered tulle is stitched to it. 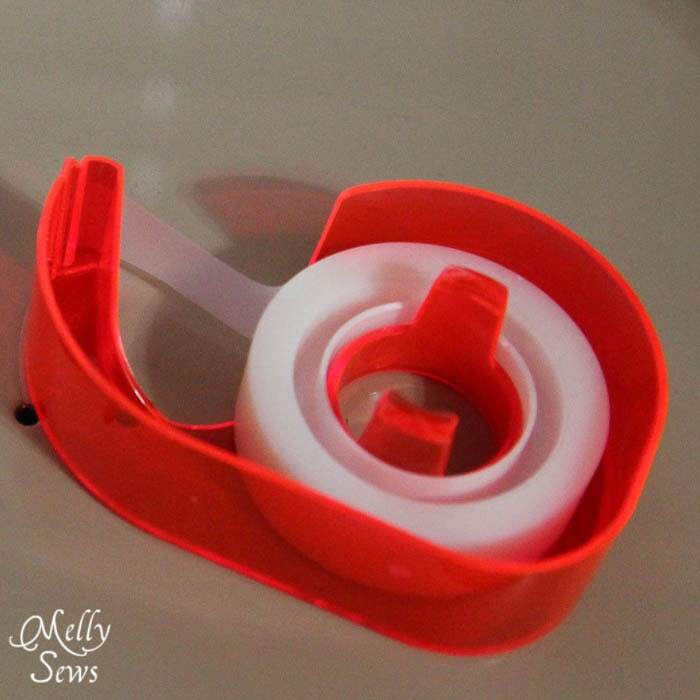 The tape also gives you an easy to pin and sew edge to work with, making tulle wrangling a cinch. 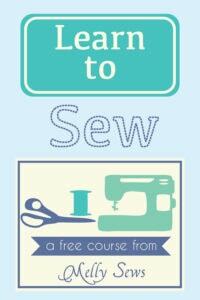 In case you’re just dropping by the sewalong, you may want to read about how to work with formal fabrics from day 1, or how to gather fabric from day 2. Tomorrow I’ve got a mini tutorial for you on how to get an extra poufy bow for the front of the dress if you’re so inclined. See you then! I’ll have to give the bias tape a try. My first run with mass amounts of tulle was an -experience. Tape and bias tape- great ideas! sewn that much tulle before and want it to look good. That’s for the great ideas, just in the nick of time! Awesome! Thanks for the tip…if we don’t have a ruffler foot, how would we use your bias-tape trick? I’m thinking there’s not a way. In that case, do you have another suggestion for how to get the stitching not to pull out? I’m about to make a tutu for my 5yo this weekend. 🙂 Thank you!! Try folding small pleats in your tulle and pinning it to the bias tape. Your tip with ruffle foot and bias tape is great! I am going to make petticoat and this will be nice help. What type of thread and tension so you suggest? I’m having trouble sewing my ribbon edged tutus that I love so much! I’ve been trying to use my ruffle foot to gather tulle. It does fine set on 6 (a tuck every 6 inches) but when I set it on 1 (to tuck every stitch) My bobbin thread turns to a rats nest and tangles so badly that the entire machine jams. WHAT AM I DOING WRONG??? Often when you’re sewing a thin fabric there’s not enough “meat” for the threads to hang onto without tangling upper/lower thread. Add to this the fabric barely feeding because of the ruffling, and you can run into issues. Have you tried gathering the tulle to a strip of bias tape as shown in this tutorial? The bias tape might provide just enough fabric to help prevent the rat’s nest issue. Thank you for the tape info. 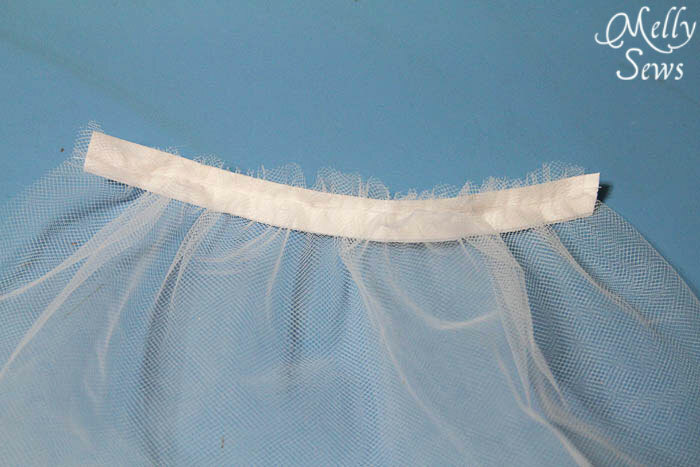 Will it work to sew on the tulle and a layer of tissue paper with basting stitches and then gather it and sew it on to the bias tape instead of using a ruffler? I haven’t tried it yet, just wondering. Some really valuable information and tips. I’ve honestly never sewn with tulle, and I would never have thought about using ta0e etc. Thank you very much. thank you. Very helpful. Allowed me to keep my sanity. Ahh!! So helpful!! I also am sans-ruffler foot and JUST went to the store…don’t want to drive across town again. Another tutorial I saw said to use a super-fine needle so I went and got the smallest for my machine. I’ve also heard that some machines allow you to decrease the foot tension and that that might help? I’m not sure if mine does or not, but I’m going to try that as well. I have had great luck using an older top to the Bic straight pen and pushing the tulle under the foot evenly as I sew. It works great with double layers of tulle and I have done it many times making petticoats for ballet costumes and bridal gowns. I have a ruffled but much prefer this method. Thank you for your detailed DIY. My teenage girls are off to Paris in three weeks and wearing tulle skirts is an absolute must. 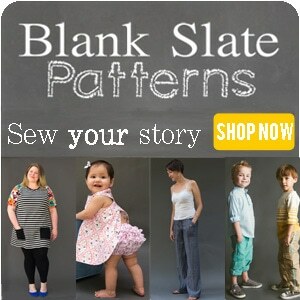 Your DIY is making it possible to give them each exactly what they are seeking in multiple colors and lengths. You have saved my budget. Thanks for the insight on how to gather tulle on bias tape! It will make it so much more stable and I don’t have to worry about tearing the tulle while gathering.